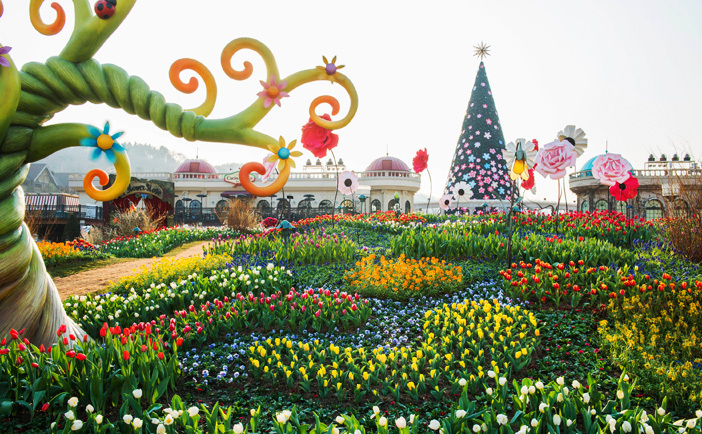 Everland tickets are available as a one-day pass, two-day pass, or as a night pass. Admission tickets provide entrance to the park, as well as access to the parades and zoo, and unlimited use of the park's rides. If you’re looking to save money, visit after 5 PM, when tickets are nearly 10,000 won cheaper. 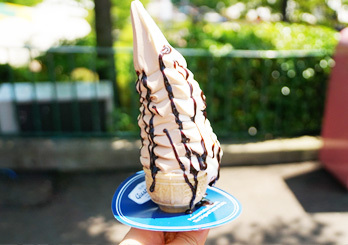 If just one day of play at Everland isn't enough, you can double your fun while saving a bit of money by purchasing a two-day pass. Whichever ticket you decide to purchase, hold on to your receipt! If you lose your ticket, it can be reissued one time by showing the receipt of purchase. Everland offers stroller and wheelchair rental for the convenience of visitors traveling with children under 2 years of age and people with disabilities. Just visit the service center to the right after entering the park to use the service. The rental fees are as follows: single-seat strollers cost 5,000 won, two-seat strollers are 15,000 won, standard wheelchairs are 3,000 won, and electric wheelchairs are 5,000 won. 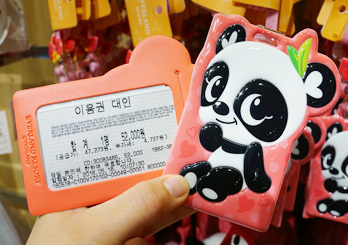 The deposit ranges from 1,000 won to 5,000 won, and payment must be made in cash. Guests must have identification proving handicap to use the wheelchairs. 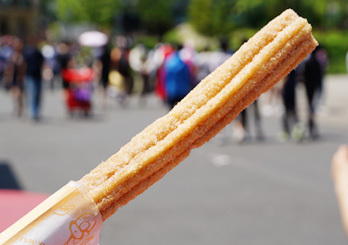 In order to make your trip to Everland as enjoyable as possible, it's recommended to make a simple plan of the attractions you would like to see in advance. The park is large enough that an entire day can be wasted running around if you don’t have a course decided in advance. 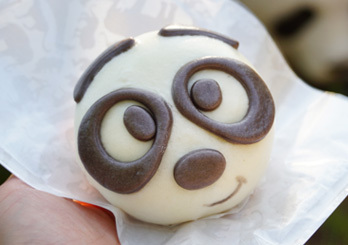 There are four main courses for enjoying Everland; choose the theme you enjoy most or mix and match! 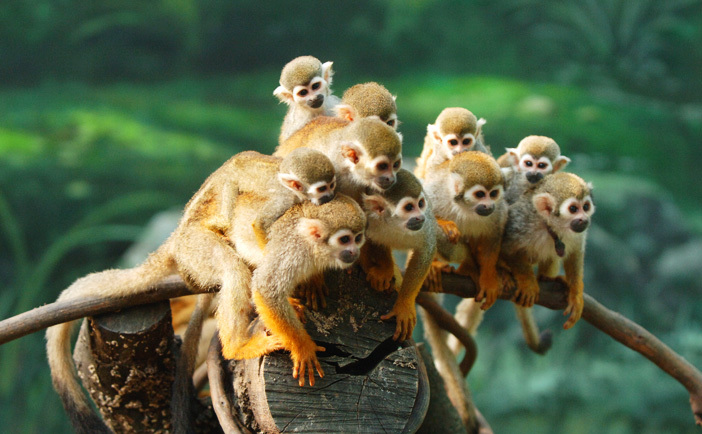 Set out on an Everland adventure, seeing a menagerie of animals up close and personal! Lost Valley provides a safari tour through a garden that is home to over 150 animals on an amphibian car, able to drive over land and float on water. The tour includes elephants, zebras, rhinos, cheetahs and more, but perhaps the most memorable event is looking into the large and kind eyes of the gentle giraffes. Lost Valley is currently closed for remodeling work but is planned to reopen in mid April; be sure to check details before visiting. Safari World offers more excitingly savage beasts, ranging from big cats like lions and tigers to brown bears. Aboard a strongly reinforced bulletproof bus, you can enjoy a safe yet thrilling experience, seeing dangerous animals relaxing just beyond the windows. 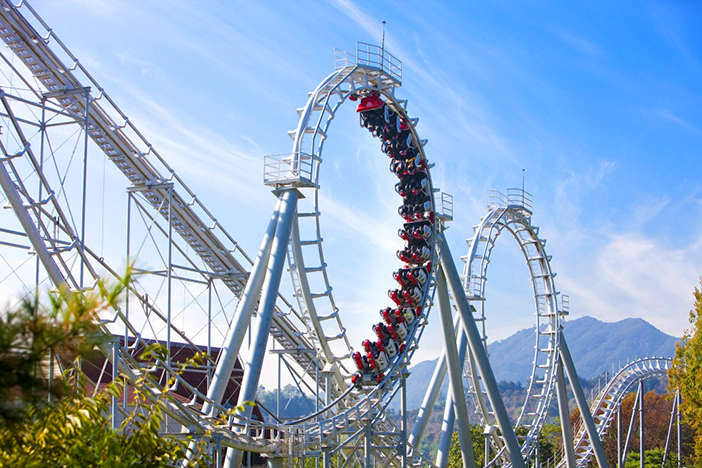 Everland is special in that it is home to rare white tigers and white lions, animals not easily seen at other zoos. Other attractions of Safari World are the brown bears which show off their talents in exchange for snacks each time the bus passes. 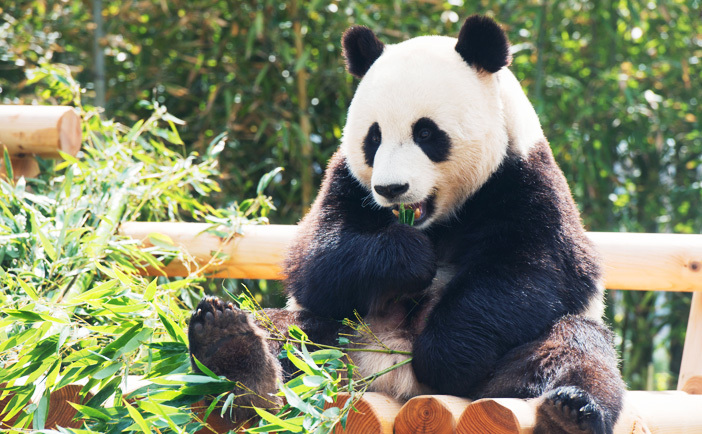 You can meet internationally treasured giant pandas at Everland! The cute panda couple of Ai Bao and Le Bao are living a life of luxury and love, being pampered at Everland's Panda World. This zone uses advanced IT equipment to create a variety of fun and exciting ways to look in on the panda's daily life. You can see a 360-degree animated panda video upon entrance, and learn about these loveable creatures through the touch screens installed in the experience hall. Despite these extra attractions, the highlight of Panda World is fittingly seeing the pandas in person. The pandas draw all eyes with their slow movements while eating bamboo, cooling themselves on blocks of ice, or climbing up tiny trees – and sometimes falling out. You can also see red pandas in the outdoor enclosure. While Zootopia is open all year round, some animals may be unavailable for viewing at the discretion of the zookeepers. 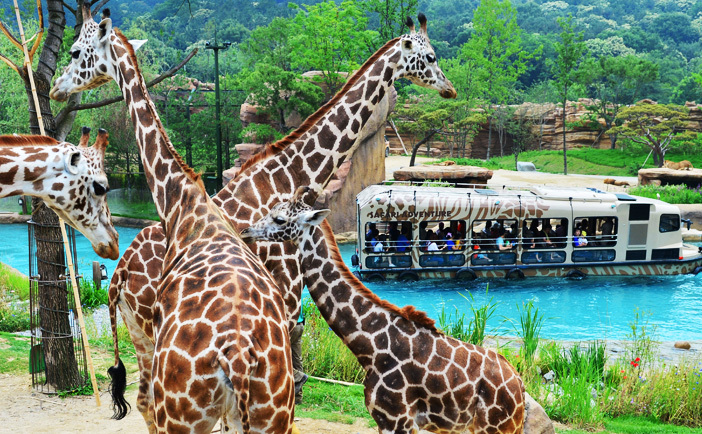 It would be a misjudgment to think all Everland has to offer is a zoo. The park is home to the nation's most thrilling attraction, the T-Express! This wooden rollercoaster with a drop angle of 77 degrees reaches speeds of up to 104 kilometers per hour and is a must-ride for daredevils. On summer days, the most popular rides are the ones that leave you soaking, like the raft ride of Thunder Falls and the Amazon Express. 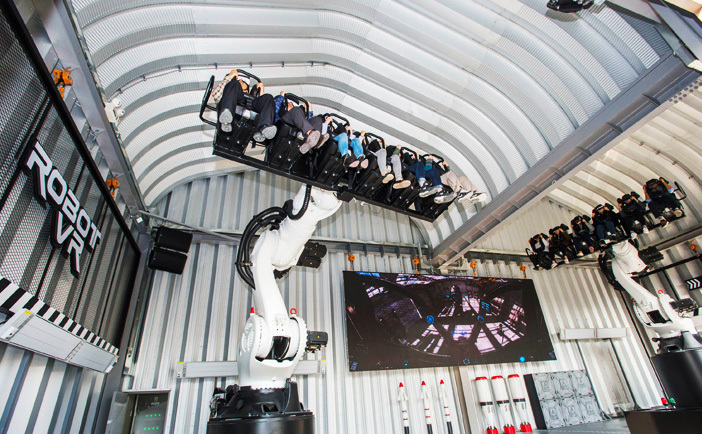 Other thrilling rides include Robot VR, a 6 meter-tall robot that spins its arms freely in all directions, Hurricane, Columbus Adventure, Double Rock Spin and more. 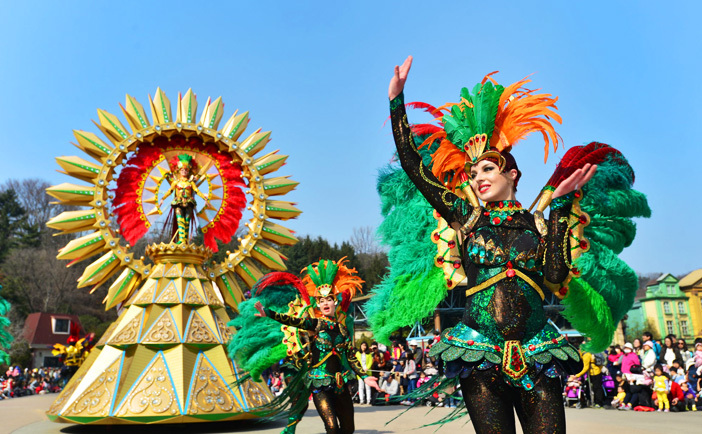 If you're at Everland during the afternoon, be sure to catch one of the lively parades taking place throughout the day. The main parade show is Carnival Fantasy Parade, offering excitement in a variety of themes to match the season. Be sure to check the website before visiting for detailed information on the schedule and theme. If you miss out on Carnival Fantasy Parade, there is still a chance to enjoy exciting performances and shows. After the sun goes down, the night lights up with grand fireworks and colorful floats in the Moonlight Photo Party. Another night performance not to be missed is Lenny’s Fantasy World, a large-scale firework show put on nightly. Course 4. Beautiful garden, 365 days! Many visitors to Everland enjoy taking photos at Four Seasons Garden and Rose Garden. Starting with tulips in spring and roses in summer and continuing to colorful chrysanthemums in fall, the gardens are beautiful year round. At night, hundreds of LED roses create an even more romantic mood. The most popular photo spot in the gardens is before the Romantic Tower Tree, a grand 26 meter-tall decorative tower. Families with children can often be seen around the garden's fountain play area, with the children cooling off in the water shooting straight out of the ground. Everland’s signature multimedia show, “Lenny’s Fantasy World,” starts on March 16. Be sure to catch it when you visit! 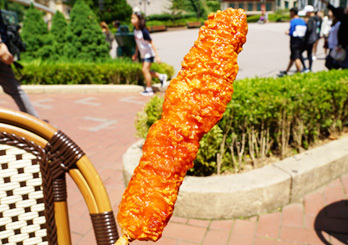 Another well-selling snack of Everland is dak kkochi, the chicken skewer covered in an addicting mixture of sweet and spicy seasoning. Dak kkochi is the perfect snack for when you are feeling a bit hungry but not ready for a full meal. You can also experience the popular Korean chicken & beer trend by purchasing a cup of beer to go with your chicken skewer. - Subway: Jeondae.Everland Station (YonginEverline), Exit 3. Take the free shuttle bus from Parking Lot 5. * This column was last updated in March 2019, and therefore information may differ from what is presented here. We advise you to check with the official website before visiting.